Do you love baseball? How about as much as the young boys live, eat, and breathe baseball in Dominican Republic? 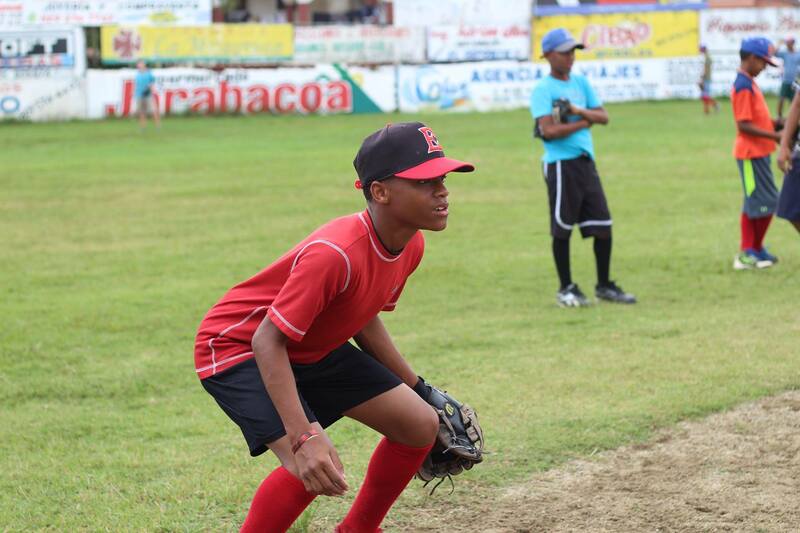 It is #ministrysitemonday, and we are highlighting the Boys Sports site in Jarabacoa, which in the DR is 90% baseball! The purpose of this site is to use sports, particularly baseball, as a way to develop relationships with the young men and boys through which the Gospel can effectively be communicated. Although the site typically concentrates on baseball, it sometimes can include basketball and soccer. Daily bible studies and home visits contribute to achieving the goal of changing lives. Dave Adams and Ruben Moreno Hernandez run this site year-round, organizing teams, practices and scrimmages, Bible studies, and home visits. Ruben (also known as Moreno), a native of Jarabacoa, grew up frequently attending the Men’s Sports site as a boy. He had dreams of becoming the next Sammy Sosa. However, Raul Canela, the site leader not only had hopes and dreams to teach him baseball, but that he would become a follower of Christ. That is just what happened. 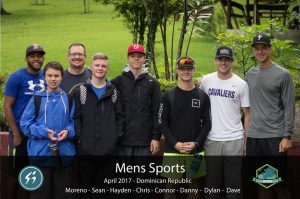 Moreno came to know the Lord through Students International and years later became an assistant at the Men’s Sports Site. In 2014 he began working full time with Students International. He uses sports and a good sense of humor to share the love of Jesus to boys in his own community. He hopes that others young boys looking to be the next Sammy Sosa will find the same hope he has found. Watch this video to hear him share his amazing story.